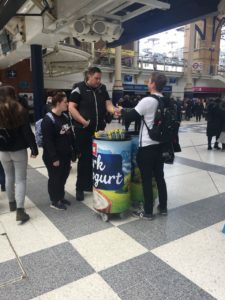 Hire Event Staffing Teams London – On Thursday the 29th April 2018, Events Staffing Agency provided 17 brand ambassadors for a product sampling campaign Central London for the brand new Muller yogurts at Liverpool Street Station. The commuters were in a rush like most days but who can resist free delicious food? 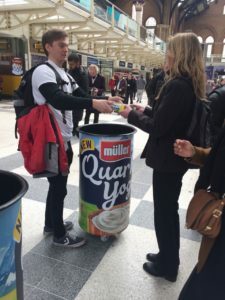 Indeed, the new Muller product was a soft Quark yoghurt and our event staff sampled 40,000 product samples of strawberry, plain and vanilla flavoured German style Quark yoghurts. Our Staffing teams was wearing branded Muller T-shirts with traditional German costumes printed on them to add a touch of humour and to stay on brand. 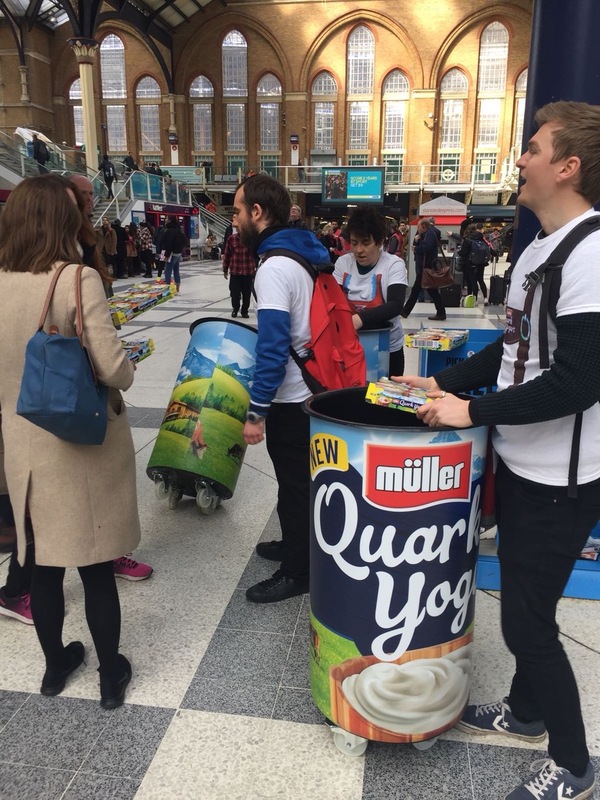 These face to face activation’s are what makes the job of brand ambassadors and the day of commuters and passers-by brighter. If the Brand Ambassador is smiling, the customer should be happy too. Great communication was in place and people were asking event staff about their favourite flavours and chatting about their family and their diets. Audiences had plenty of samples to take home for their loved ones on the Easter holidays. 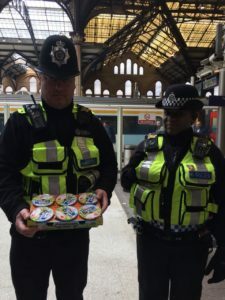 From commuters to train station workers, policemen and women and taxi drivers, everyone was smiling a bit wider and that’s all it takes to make what we do worthwhile! This was a successful product sampling campaign. 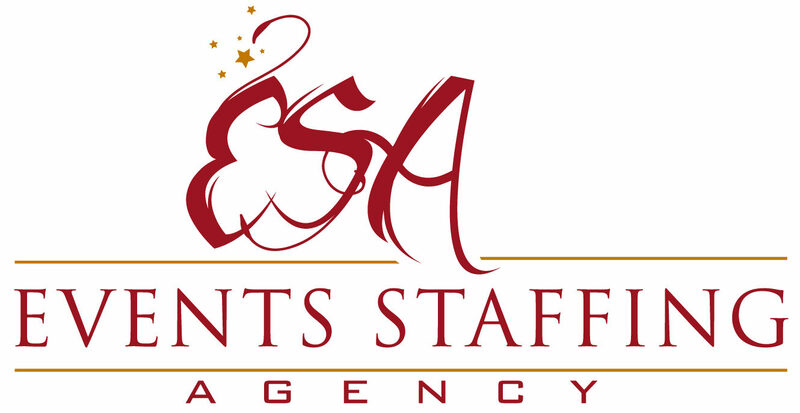 Funny and happy promotion which the commuters as well as the staffers enjoyed.